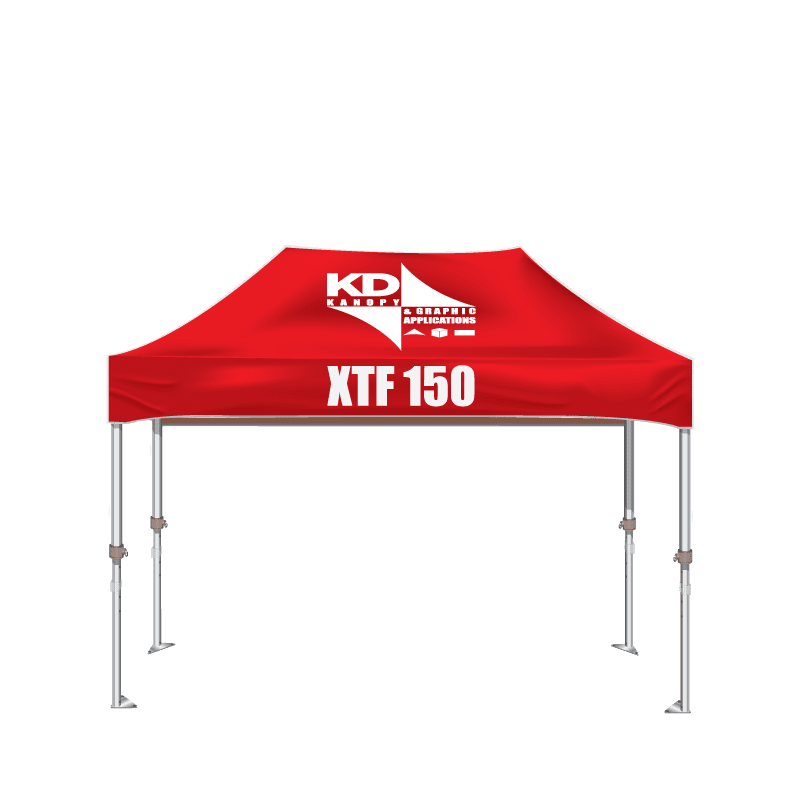 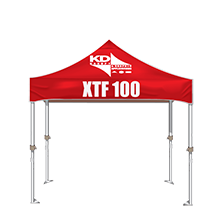 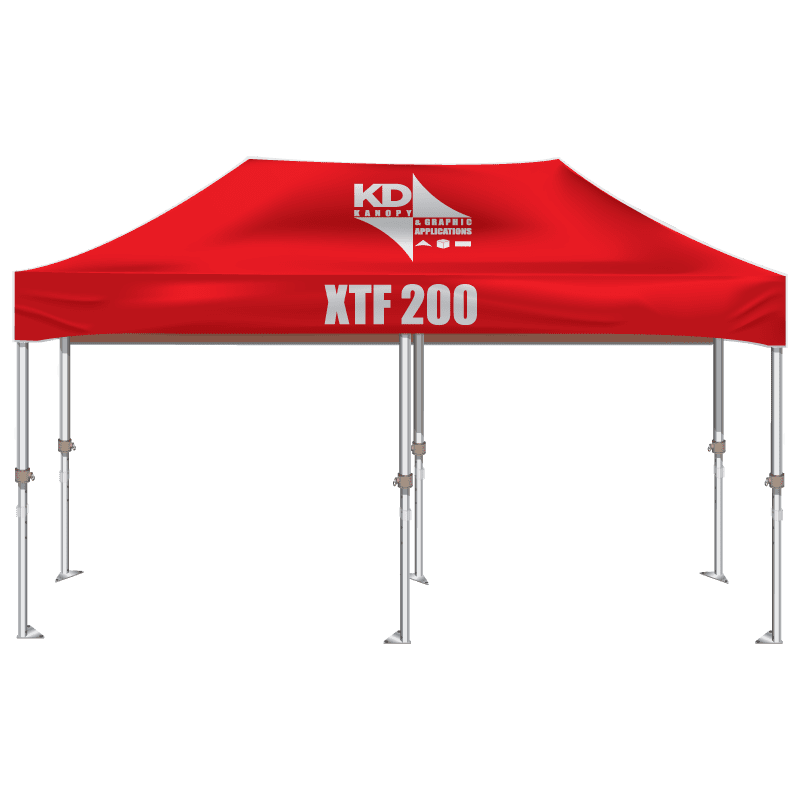 The XTF frame is a heavy duty canopy that is budget friendly. 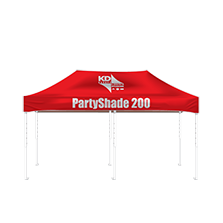 Using new nylon composite fittings means no binding and an easy glide motion. 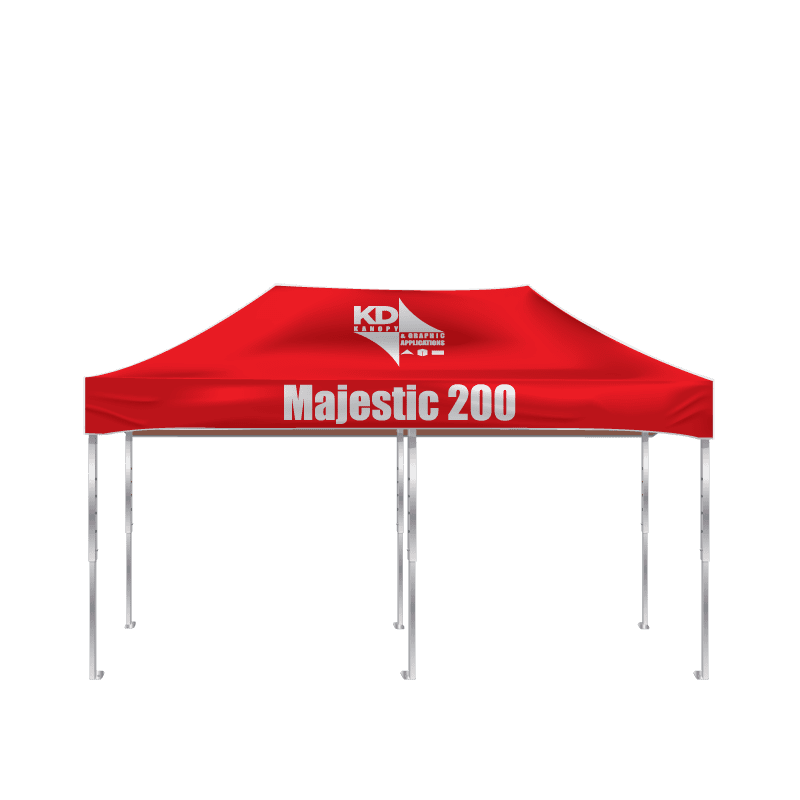 The pull pin release makes the canopy even easier to setup and tear down. 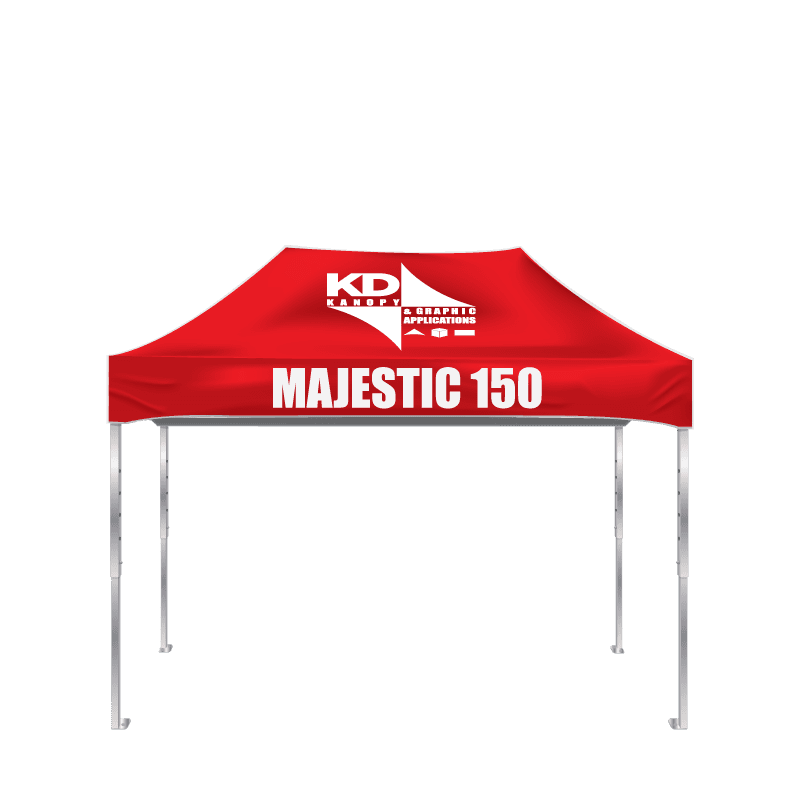 You will also notice the industrial coil spring on the outside of the center pole. 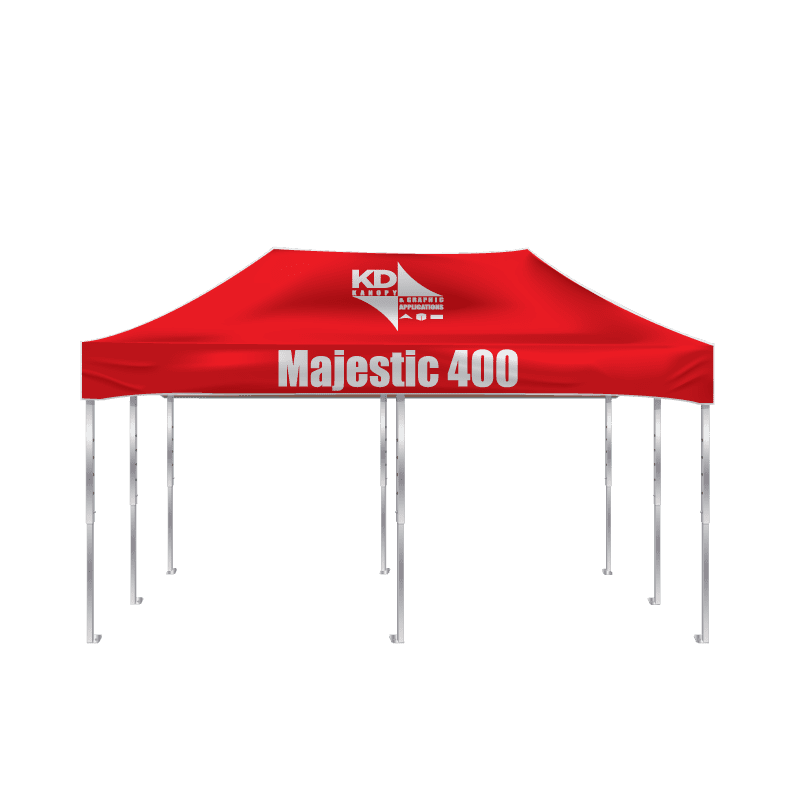 This guarantees supreme tension in your canopy which helps shed rainfall and gives a more professional, clean look to your canopy.